An impactful project lighting up the lives of the children of poverty stricken salt farmers in the arid Rann of Kutch , in Gujarat India. 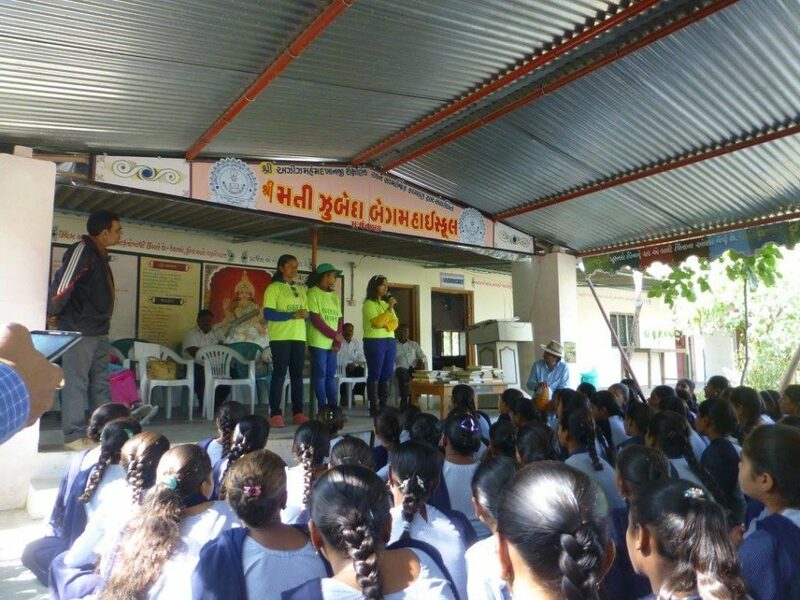 A team of Green Hope youth conducted environmental workshops for several hundred village school children , educating them on climate change and sustainable consumption. 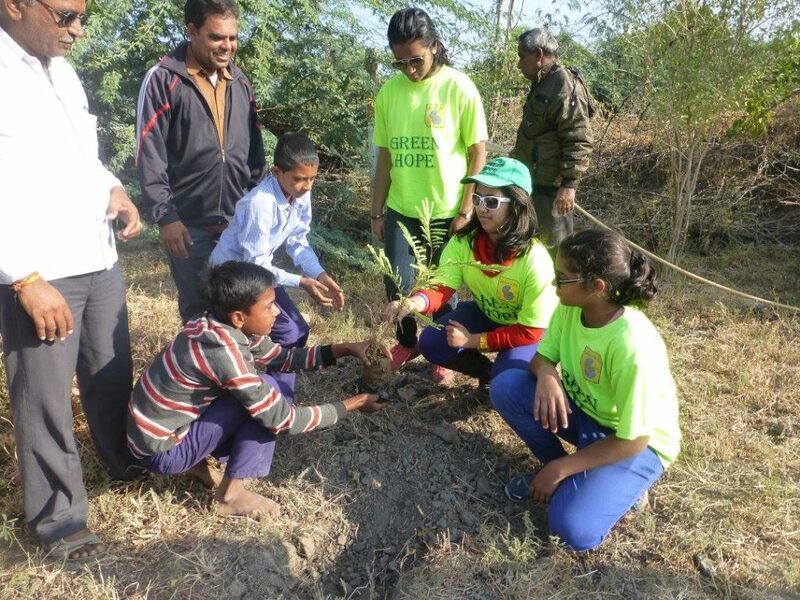 Together they planted 25 Neem and Jetropha as a mark of climate justice. 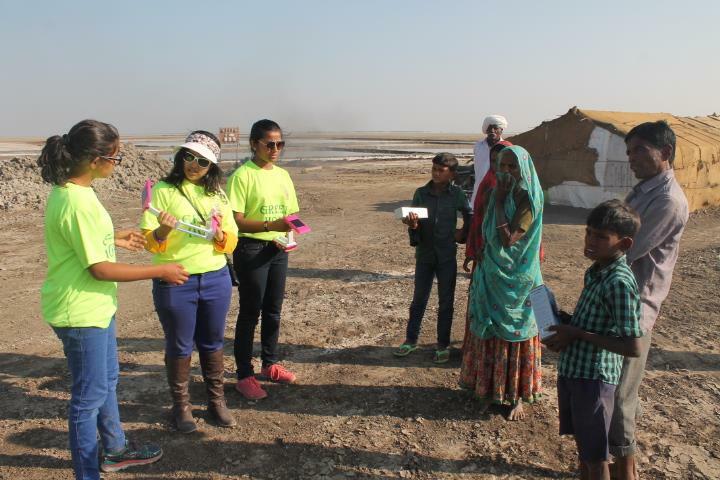 The team distribute solar lamps to the salt farmers , lighting up 100 huts across the desolate terrain.